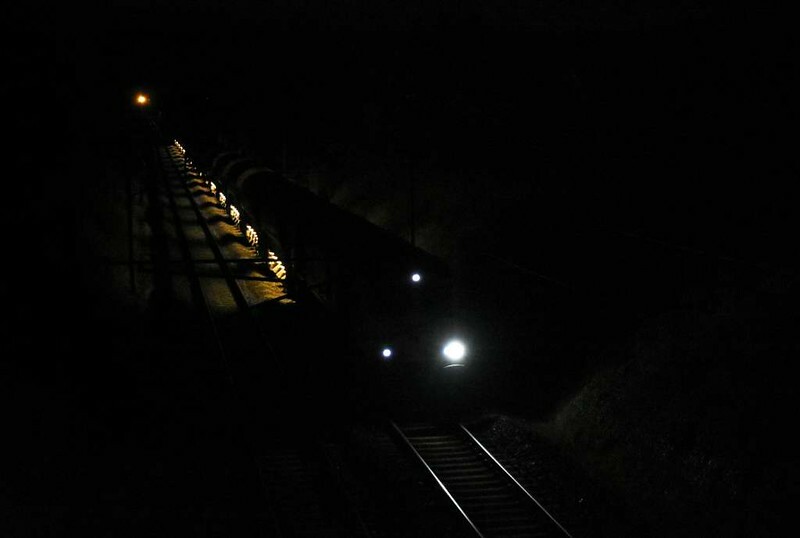 Photos from the West Coast Main Line (WCML) and other lines in north west England. 66xxx, Carnforth, 17 April 2017 - 0038 1. An unidentified ballast train heads north towards Oxenholme after making a drop.